Today, we’re talking baby. Not because I’m having one – although I’m sure I just gave my parents and fiance a brief heart attack – but because babies know a lot about low sodium food. 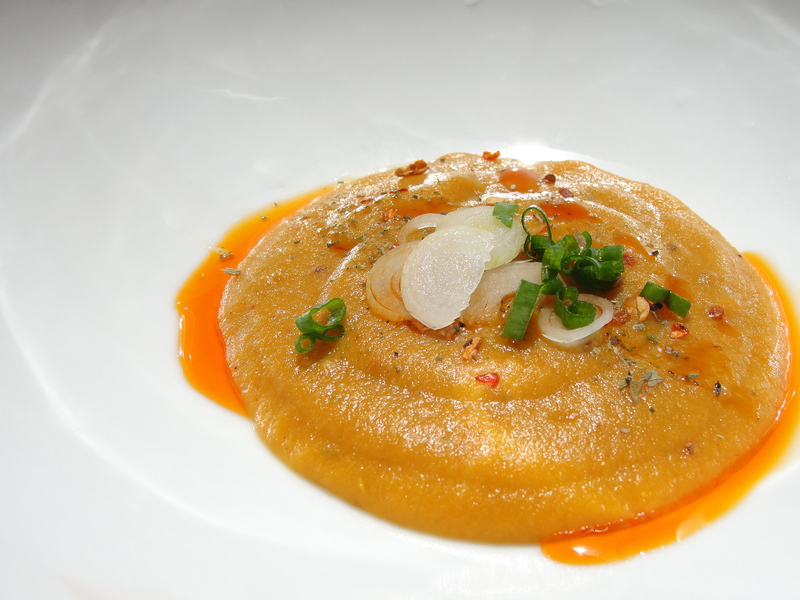 Feast your eyes on the picture above – a bowl full of creamy puree of sweet potato, corn, and apple, enhanced with a few shakes of Herbs de Provence, red pepper flakes, chili oil, and sliced scallions. All of this flavor (except for the enhancements) came from one, simple package that I bought in a store. And not just any store, nor your run of the mill, fancy-shmancy organic purveyor, but from Walgreens. And the package didn’t come from just any aisle; but the baby food aisle. That’s right. When you’re in a pinch for something low sodium and satisfying, head straight to the pacifiers and diapers. It sounds very strange, especially in that context, but the reality is that baby food tends to have little to no salt in it. Which, after thinking about it, makes complete, head-slapping sense because babies have much more gentle palettes than adults, and manufacturers making toddler-friendly fare are more interested in nutritional value than flavor. So a spoonful of Gerber pureed peas will not be of the same caliber as a slowly stewed pea soup, cooked over a stove with brown butter and fried shallots. But when you’re hungry, at least it’s something. 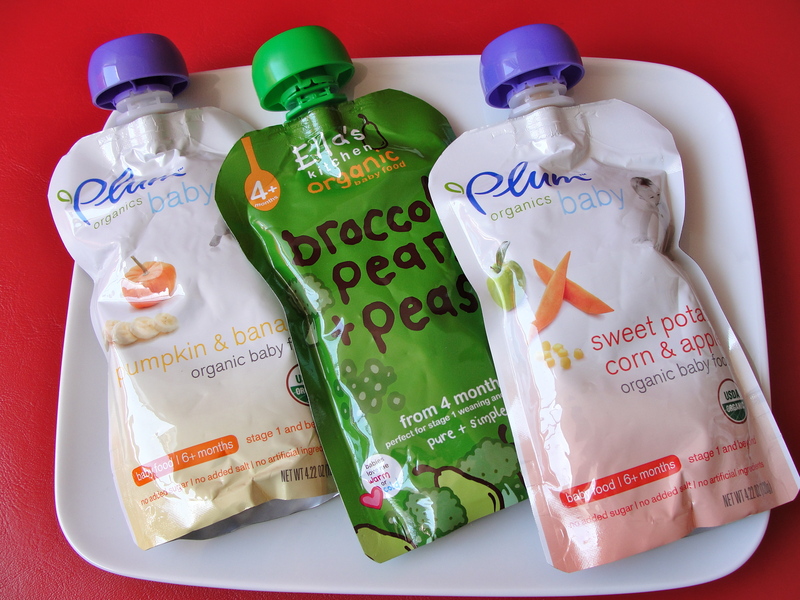 And I have to admit, the latest lines of baby food don’t actually taste that bad. I know this from experience as I would never tell you to try something before I took the leap first and I actually own a few baggies of delicious baby goo, care of my lovely cousin and her one year old boy, who learned a very important lesson in sharing. Thank you, G.
These packages are easy to throw in your suit case and are wonderful for traveling. You can eat them cold, or you can heat them up by dropping the bag in some warm water or by putting them into a different container and throwing it in the microwave. And although they are entirely edible on their own – made more flavorful by interesting ingredient combinations like broccoli, pears, and peas – it’s never a bad idea to bring a little baggie of your favorite spices with you, like pepper or a salt-free spice blend, that you can mix in. And don’t worry, I didn’t forget about dessert. If you are teething, then go ahead and move to some Gerber Graduate’s snacks. 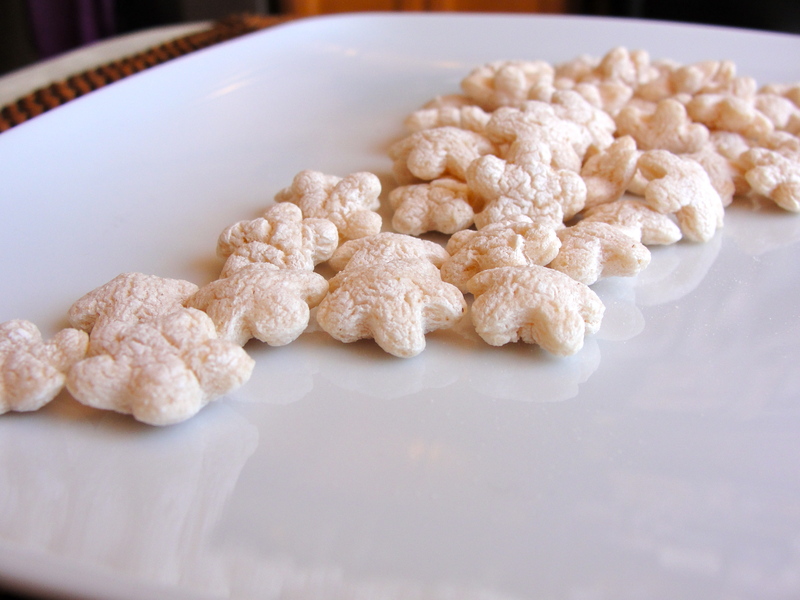 Many of the puffed rice baby treats have very little to no sodium as well and a mild flavor of sugar and cinnamon. Sometimes I just crave something to chew on (much like a two year old), and these are a perfect solution. Mix the little puffs with some of the sweeter baby food purees – like pear or apple sauce – and you’ve got yourself breakfast. So don’t be afraid to get in touch with your inner child and be assured that there is always a sodium free life saver waiting for you in any corner store, Walgreens, or Walmart. Stay full and chow on. I love it! 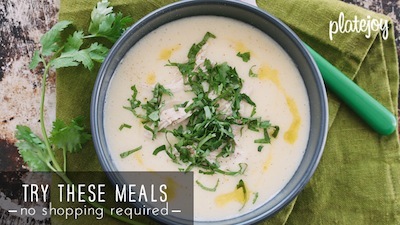 You truly leave no stone unturned when it comes to finding healthy nutrition. I am in awe. baby power! my inner and outer child are delighted. 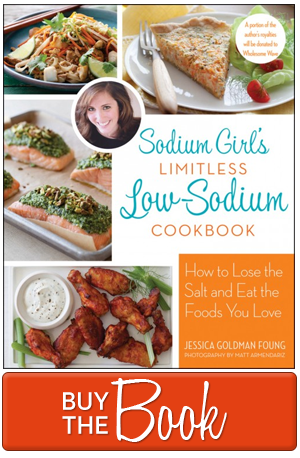 nice work, sodium girl.